With temperatures dropping in the cold winter months, it’s important to make sure that yourrabbit is warm enough in their hutch. Essentially, allowing your rabbit to sleep inside of your home is the safest; we understand that some people use hutches, whether it be just during the day or full-time use. 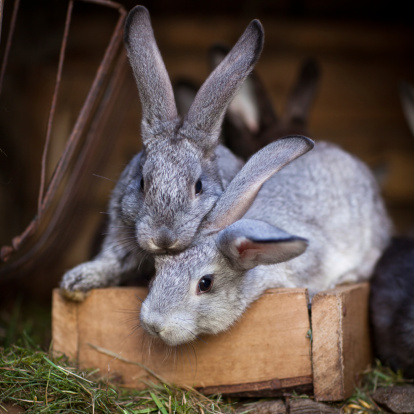 This is why we are educating on the basic rabbit care involved to keep your rabbit’s hutch warm and how to weatherproof it for the winter months.Keep reading to learn the best techniques for winterizing your rabbit hutch. Winter is coming. The summer is ending and with it goes the warm nights and hot days that your bunny thrives in. 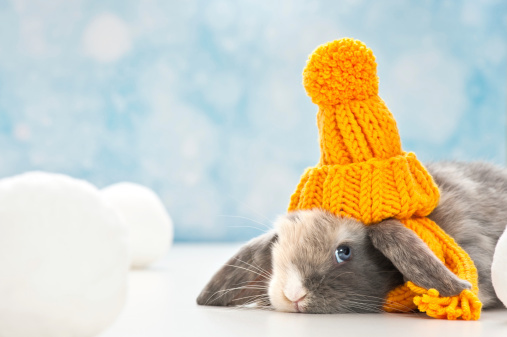 With the turning of the seasons, knowing how to keep your rabbits warm in the winter is very important. 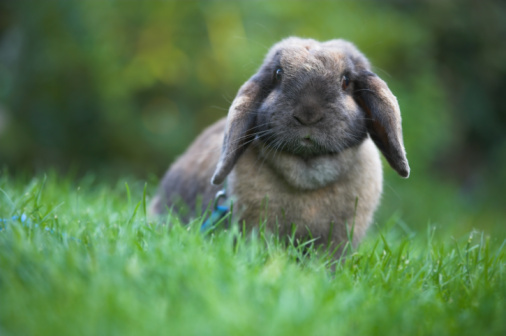 As summer arrives and the weather heats up it is extremely important to keep your pet rabbit cool in order to keep him healthy and free from suffering any damage from the heat or sun. Your pet rabbit is extremely sensitive and being exposed to too much heat or sunlight can harm them and even potentially kill them. 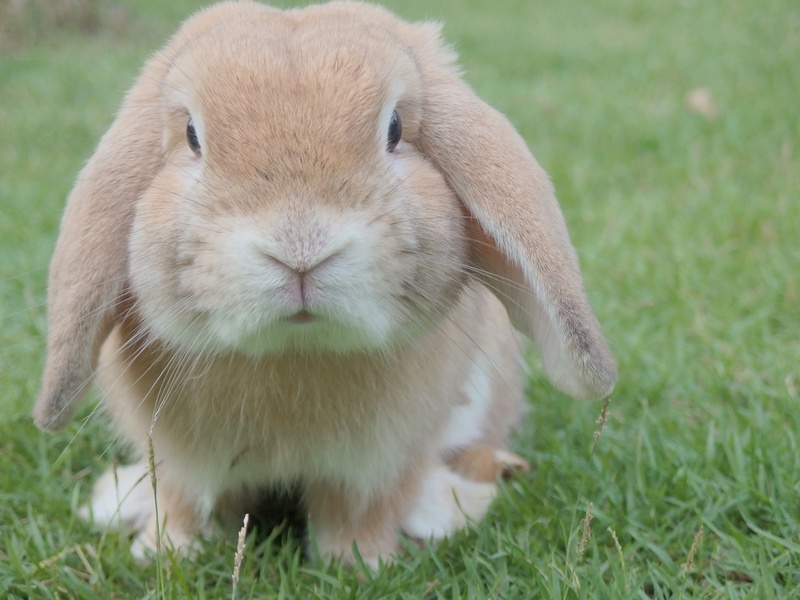 Keep reading to find out the proper bunny care when it comes to preventing your rabbit from suffering from the heat or sun.